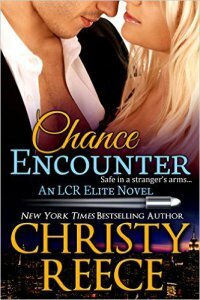 This is book 2 of the LCR Elite series. Book 3, Running Scared will be released in about a month. Catch up of this action packed series now. Chance Brought Them Together. A Killer Is Determined To Rip Them Apart.